If you are a thrifty, avid reader, you'll want to read this post! No matter the category of your choice, there are Free e-books available for everyone. 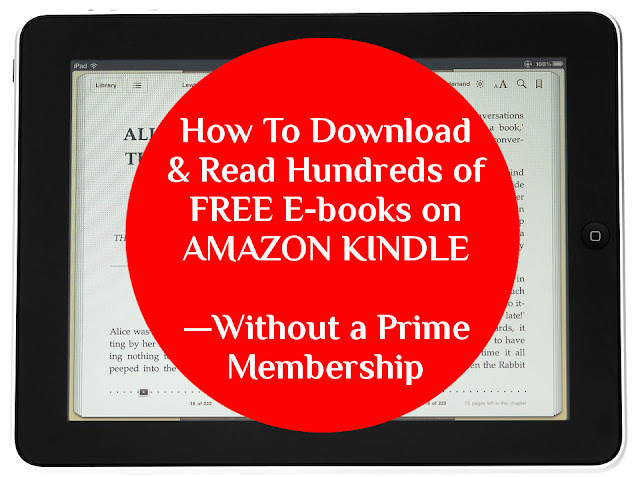 Here I will show you how you can easily download Amazon eBooks to your device and read them for Free! Best of all, you can KEEP them! From popular novels, children's books, instructional manuals, to magazines; here I will show you how you can easily download eBooks to your device and read them for Free! 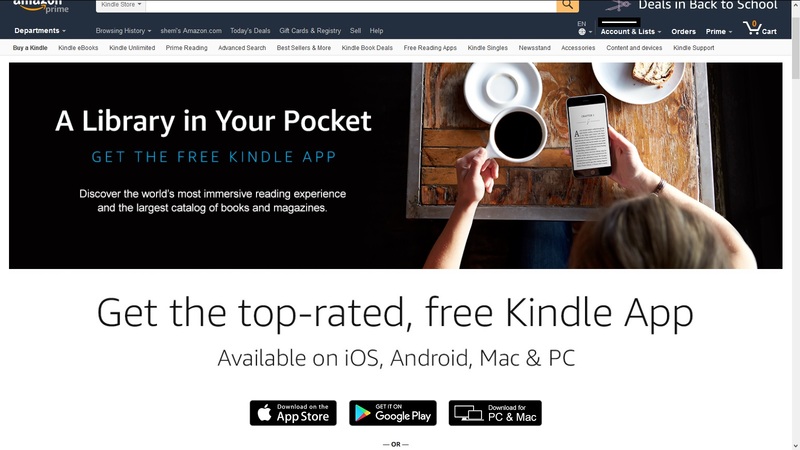 You don't have to have a Kindle device to enjoy the many perks and pleasures of the Kindle experience. The app is totally free and Safe to download and use on virtually any device! 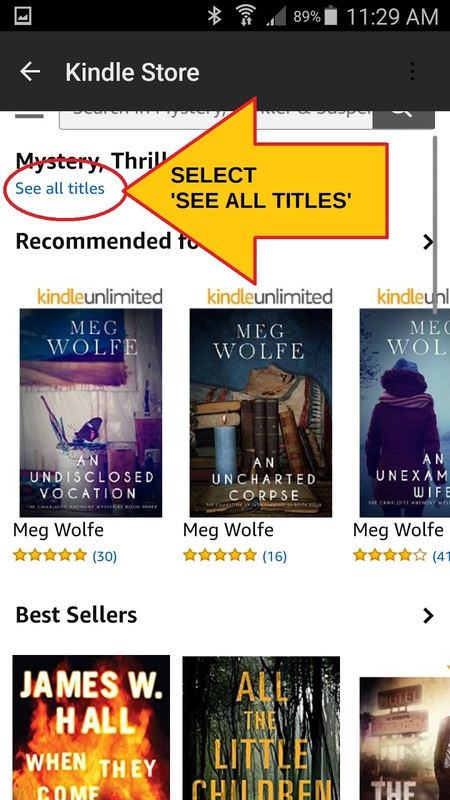 All you have to do is have an Amazon account and visit https://www.amazon.com/kindle-dbs/fd/kcp. 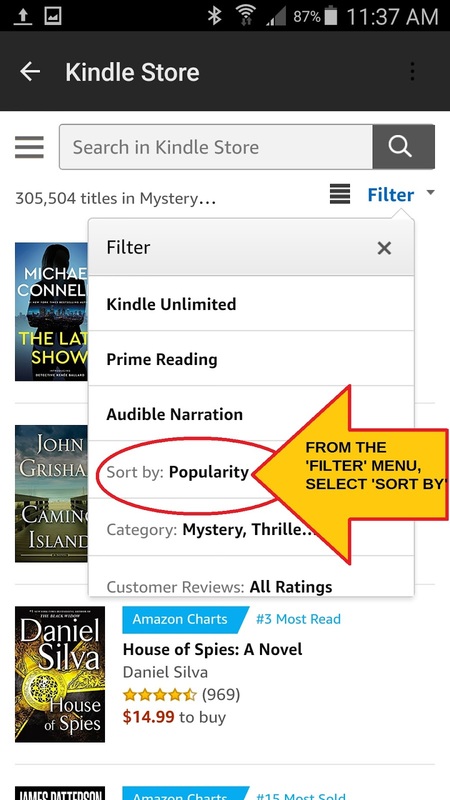 You will come to Amazon's Kindle App page (pictured above). 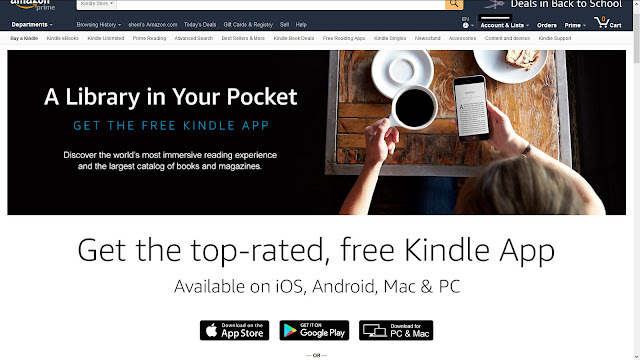 You have the Kindle App. Great! Now what? STEP FIVE: A Menu will appear on the left hand-side. 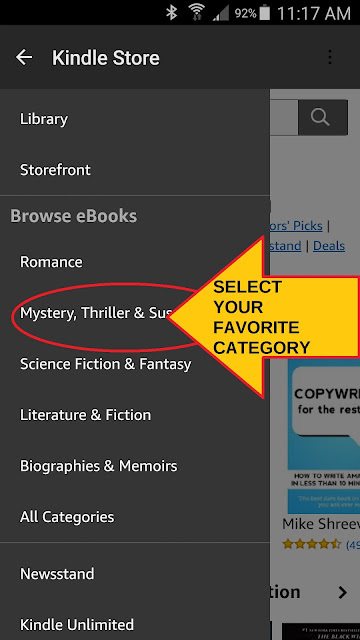 Select your preferred e-book category. STEP TWELVE: After Sorting 'Price: Low to High' You Will Now Find All Titles are Sorted From Low to High. The Lowest is $0.00 to buy. 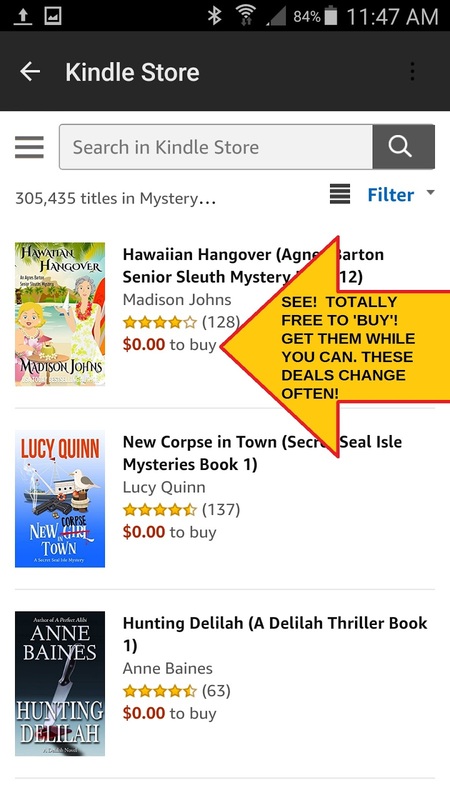 It is Common for Most Categories to Have Multiple Pages of Books that are 100% Free to Download and KEEP! Keep visiting the store and checking back, often! Many authors and publishers will make an e-book completely Free to download for a short amount of time. 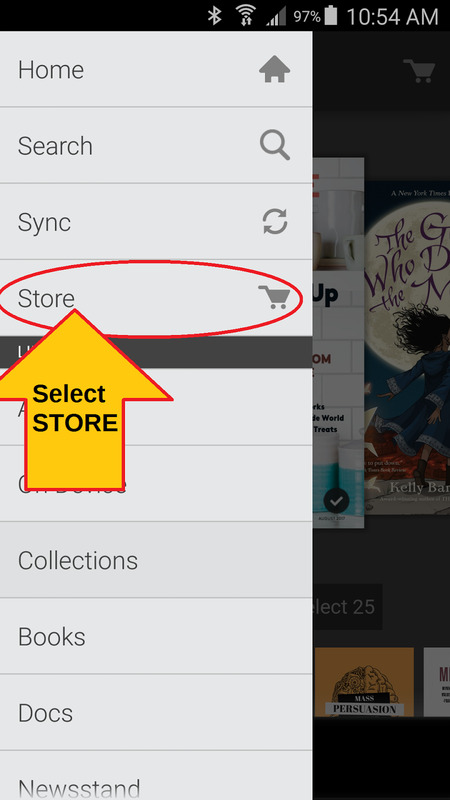 After a day or so, they will put the e-book back at regular price. This is one way that they promote their books (usually in hopes to receive customer reviews). Mainstream publishers are known to do this as well as Indie publishers and authors. Keep visiting the store and checking back, often!